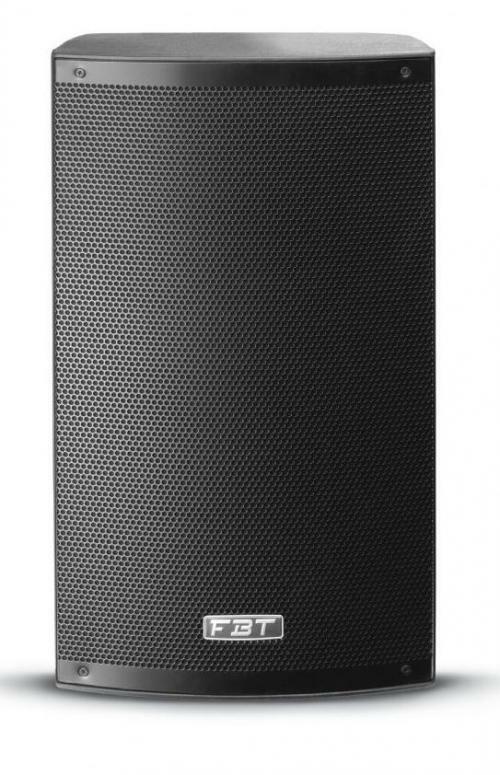 Our PA hire is perfect for any function or event that requires the use of a sound system. Our PA hire systems are specifically chosen to offer the very best in sound quality, meaning crystal clear audio can be heard clearly throughout the room. All of our PA systems come with the option of adding microphones or music, this means you can have everything you’ll need all from one place. Our sister company JNP Technical Solutions cater for live sound environments. Bands or other entertainers may require the use of a larger PA system, thanks to JNP this is something that we can also cater for in house. JNP offer a range of services tailored to this application including engineering and mixing facilities. PA hire is perfect for speeches and background music. Our systems ensure that crystal clear audio is heard throughout the room. Some venues seperate the disco/entertainment area and the wedding breakfast. Our PA hire options assure that music and a microphone can be available in both rooms simultaneously. 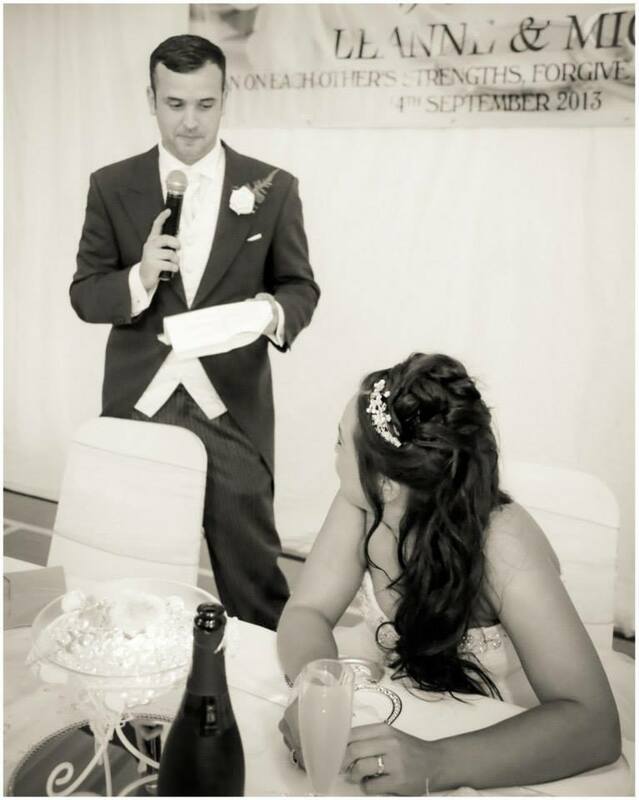 Our PA hire is also perfect for use during your ceremony too! We are able to play background music via our discreet PA system whilst the guests are awaiting the arrival of the bride/groom and also during the signing of the register. PA hire is another fantastic option if you wish to have a drinks reception at your venue, have some background music to set the atmosphere. We also offer the option of adding microphones to ensure that all can hear those magical words. Add your own choice of music! Some people prefer to prepare their own playlists for the special day. Your own playlist ensures that you’ll have all the special songs you want to hear. Our speakers have an input that is especially designed to take an input from any device with a standard headphone socket such as mobile phones, laptops, iPods, MP3 players and more. If you’d like to send us a list of your choices and have us prepare your playlist then that’s no issue at all. Alternatively, we can play a list of general background/mood music if you’d prefer to leave it to us.